Hokkaido's Niseko-cho is one of the few places in the world with gentle powder snow. 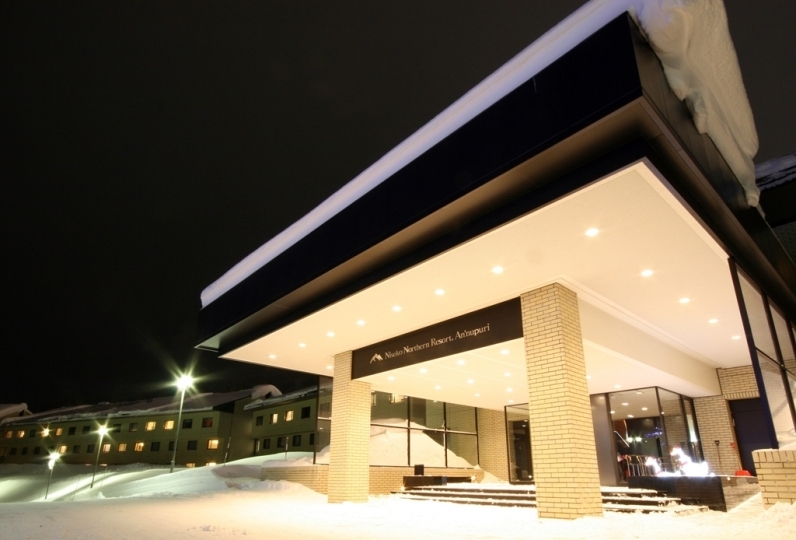 Nestled in the middle of this city is the premium mountain resort 「Hilton Niseko Village」 that is ready to provide you with a special accommodation experience. Our guest rooms have been designed with a natural or modern theme. We also offer pet-friendly rooms so that you can stay with your beloved pet dog. 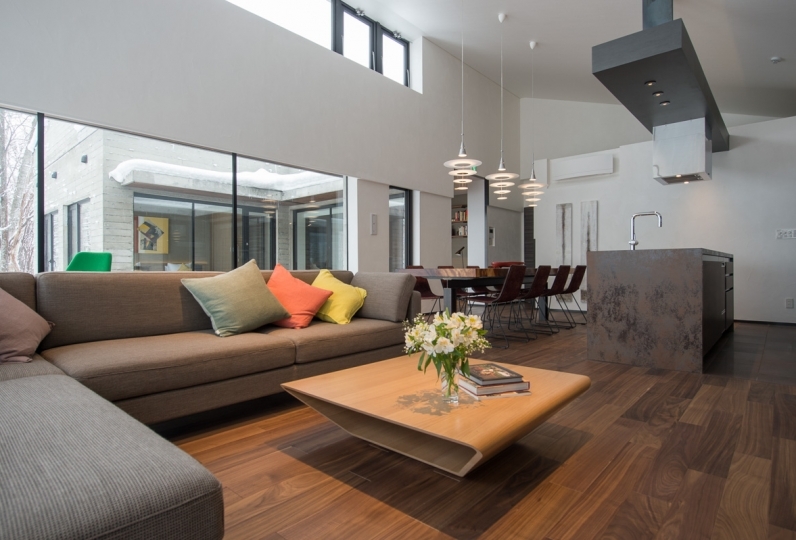 Bring your entire family to stay the night at Niseko. Unwind yourself by soaking in the cozy onsen bath. Our own natural sourced spring water bath will slowly work through your body's fatigue. 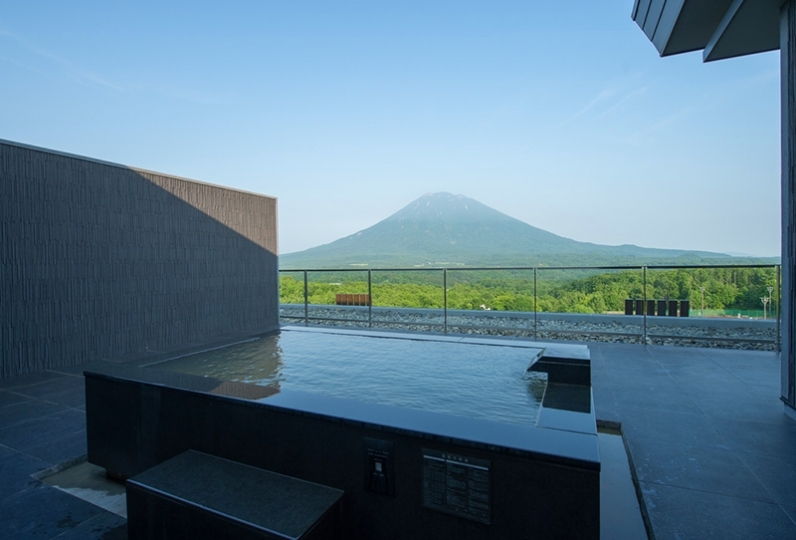 Gaze out at Mount Yotei, often called Ezo Fuji, as you enjoy a moment of relaxation. For those who seek even more healing, enjoy a luxurious time at the 「Wakka Spa」. The spa offers an original spa treatment menu that incorporates Nikose's natural surroundings and the culture of the indigenous Ainu people. Enjoy dining at our restaurant with a magnificent view of the great outdoors. Our skilled chef present dishes prepared with carefully selected local and Hokkaido-sourced vegetables, meat, and seafood. The restaurant offers 7 different stores for you to select from so you can select the cuisine that you prefer whether it be a full Japanese meal or a light snack (some stores only open seasonally). Whether it be the rooms, the bath, or the meals, there is no aspect of our hotel that has been compromised to ensure that you are provided the ultimate in hospitality. 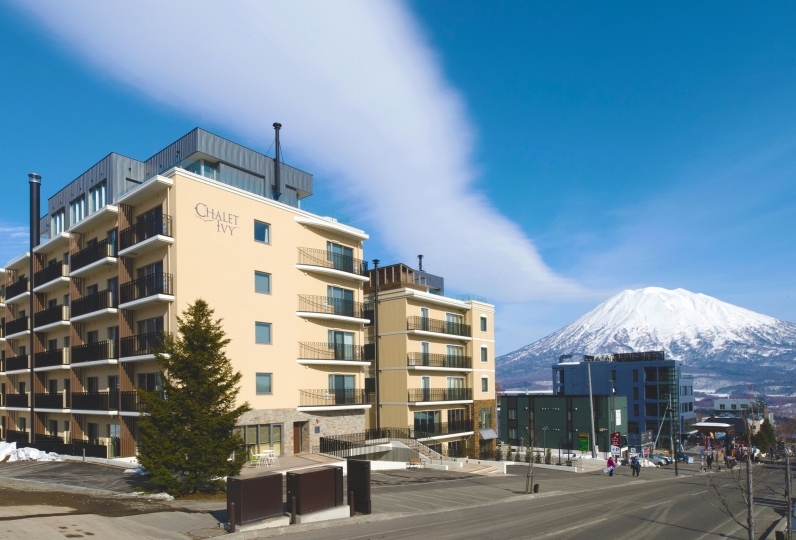 Stay with us for an even more enjoyable trip to Niseko. It was a top-notch hotel so I was expecting it, but there was a little disappointing place. I wanted a little more room cleanliness. There was a part that felt that the cleaning was not perfect. There was nothing that I thought amenity was obviously a thing of course ... There were parts that feel that consideration is insufficient. We stayed at Hilton other place before but also partly lacking a bit for customer service, cleanliness and service for price as well. Is it the hotel policy? I felt unsatisfactory. Only the convenience to the ski resort was felt good. I feel sorry, but clearly I felt Hilton could not recommend it to other people. Thank you for upgrading your room. It was disappointing that both of the gym 's dreadmill were broken down. I booked it with 3 people and stayed with 3 people in an extra bed, but I think that it is originally a twin room. Amenity was only twin minutes. The Japanese staff of the guide to the room can not answer the guide and the question which can be seen from the window. I felt lack of study. Also, as we are staying for the first time and the service in the hall is also a woman, let's introduce your esthetics so if you introduce your esteems, please follow the guide information copy paper afterwards ... Looks like ... in such unilateral arrogant service ... China, Korea Because there were a lot of organizations, is this kind of service? I thought that it was a foreigner, but on the contrary, I came to Japan as a foreigner I thought that I was going to need a more courteous and polite service, I stayed at the name of Hilton, but I was lost in various ways Did. I think that it would be better to polish with a bathtub in the back of the open-air bath. Enjoy dishes with carefully selected local ingredients or imported high-grade beef and seafood in this upscale, but laid back space with a magnificent view of Mount Yotei. At Bar & Grill 「Melt」, we offer spacious booth seating so that you can also relax with some wine before or after your meal. Enjoy burgers or pancakes for a get together or nice chat. We offer an extensive drink menu so that you can enjoy a leisurely time in this inviting space. Our cuisine prepared with local ingredients is offered as a set menu or a la carte. Enjoy high-end beef and seafood as well as locally sourced fresh vegetables as they are cooked right in front of you. Enjoy high-end beef and seafood, as well as locally sourced fresh vegetables, as they are cooked right in front of you. After a day of skiing, "kampai" at our stylish bar! Enjoy drinks and light fare from our casual menu. We offer dishes like hot pizza and burgers prepared with local ingredients. Buffet restaurant where you can enjoy hot pot and shabu shabu. A spacious restaurant with large windows that showcase the view of Mount Yotei. During the winter season, our dinner buffet featuring nabe (hot pot) and shabu shabu is very popular. Enjoy as much as you like with soups and sauces of your choice. A mountain restaurant located 1000m above ground level at the foot of the Wonderland chairlift. 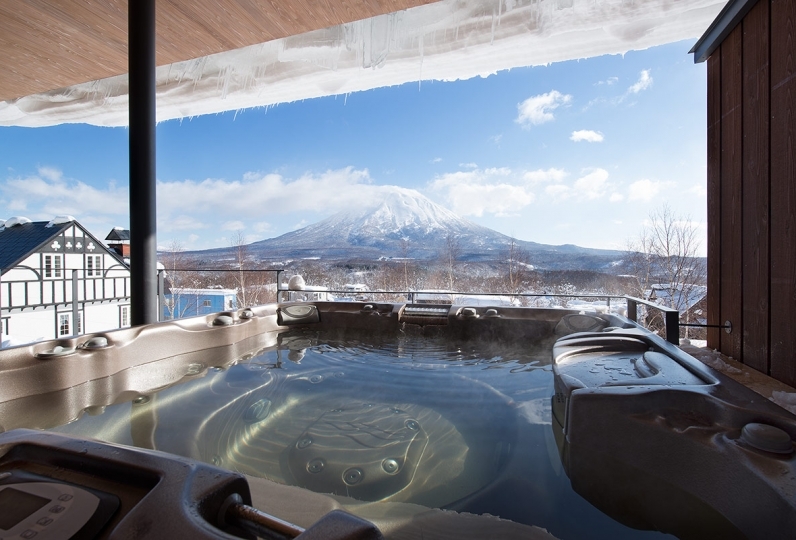 Relax in the onsen as you look out at Mount Yotei. The outdoor bath is adjacent to the large pond and feels very spacious. Guests who staying at the hotel can use it for free. We carry machines from such well known brands as PRECOR. 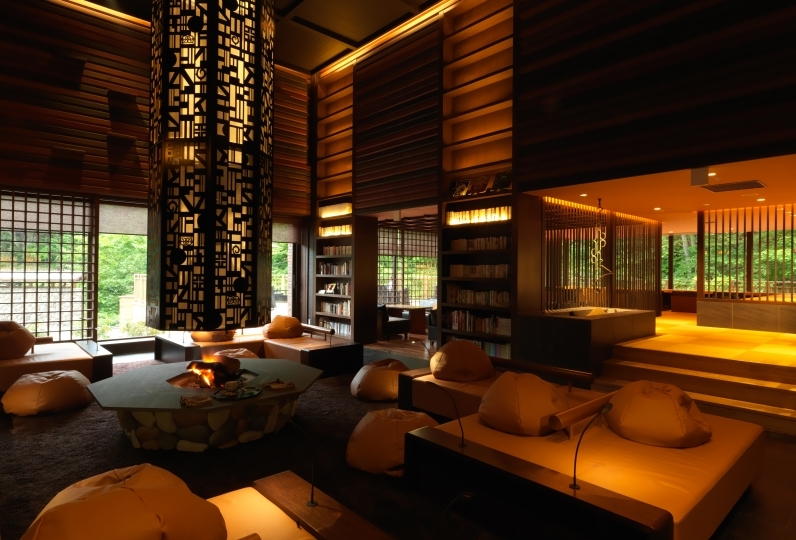 Enjoy one of our services from the original spa menu that incorporates elements from Niseko's natural surroundings as well as the culture of the indigenous Ainu people. 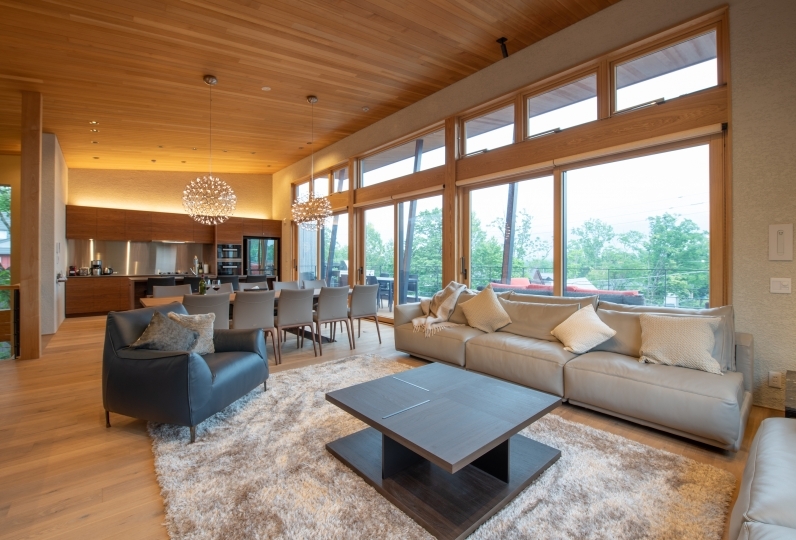 Our 1F Ski valet service offers complimentary ski and boots storage during your stay. There are lockers for your skis, lockers for your shoes, and a changing room all located in one row so that you can get ready without the hassle of bringing your belongings back to your guest room. Our friendly staff will hold your items for your one by one. Once you have changed into your ski attire, the gondola that is connected to the hotel will take you straight to the slopes. Please be advised that during the period from December to the beginning of April, you will be charged a 21% winter service charge per room per night for a more comfortable resort stay. *Children under the age of 6 do not need to be included in the total guest count as long as they occupy the same bed as an adult. If an additional bed is needed, there will be an additional cost for the bed. Children over the age of 6 will be charged the adult rate and must be included in the total adult guest count. Due to safety issues, drones are not allowed on our premises and cannot be used on our property or any of the nearby areas in the Niseko mountains.